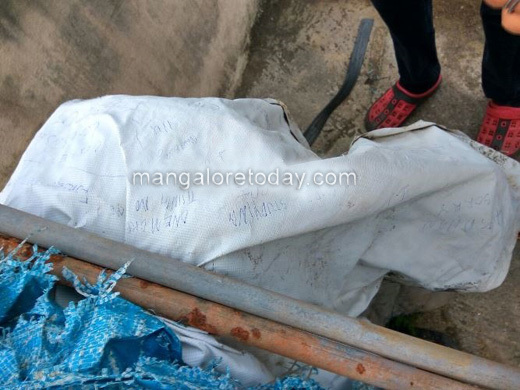 Mangaluru, Oct 07, 2017: A Class 9 student attempted suicide by jumping off the third floor of building of his house at Adu Maroli on October 07, Saturday evening. Pratham,son of Padmanabha, Income-tax office, employee and Vishala, Telecom employee is identified as the victim. Sources said that Pratham had left behind a note saying he was not good in studies so he is ending his life. This shows that he was facing depression and was loosing interest in himself. He is being treated at a private hospital in the city. His parents as well as neighbours said that , they had noticed him walking atop some days ago, but did not have any clue of him being under the influence of the deadly Blue Whale game. Police suspect it to be a case of the online self-destructive Blue Whale game.